The most powerful ALCO diesel locomotive ever constructed was the Century 855 with 5,500 horsepower. 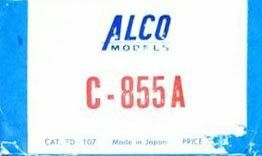 The C-855 A-unit production amounted to two examples. 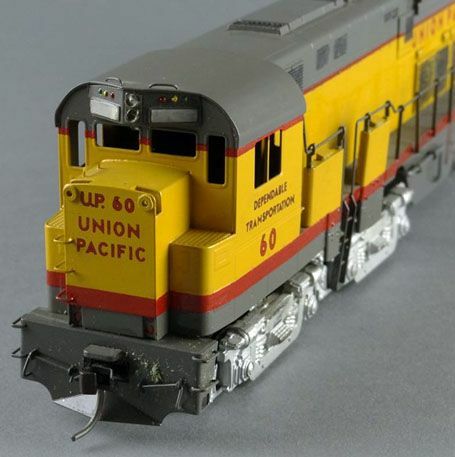 A single C-855 B-unit was also built for the Union Pacific, who owned both A-units. These locos were built by ALCO in 1964 and were officially model DL855 and DL856.